BCONE understands the need to establish strong local, state, regional and national networks to facilitate brownfields redevelopment. BCONE can meet this need by providing administration, information and organization infrastructure to help its members in each of the region’s states achieve their goals and objectives. 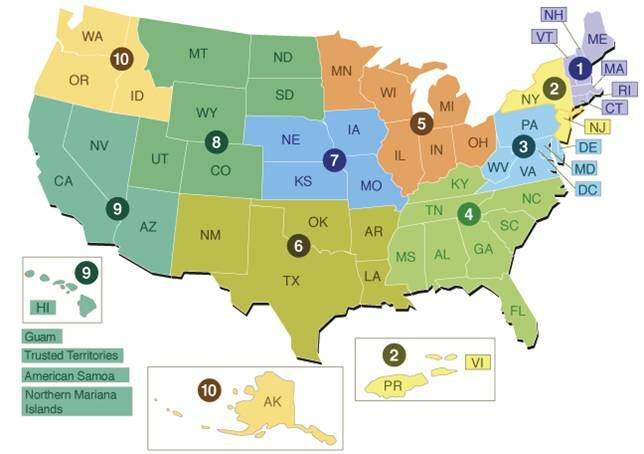 The BCONE regional organization mirrors the geography of EPA Regions I, II and III, but welcomes input and participation from individuals across the country.